First of all I would like to thank Mark from KS Distribution for sending me the FIDUE A73 (pronounced: Fid-oo) for review. They can be found for £100 on AmazonUK and at $150 on AmazonUSA. After having reviewed the FIDUE A65 and being seriously impressed I wondered how the A73 would sound with their dual-driver design. The earphones have one balanced armature and one dynamic driver within their housing. 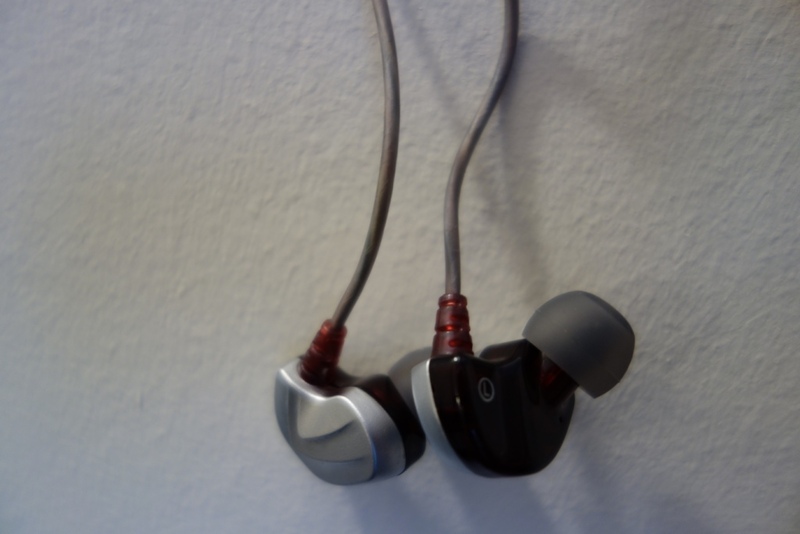 In the past, I’ve found hybrid earphones to be somewhat of a disappointment, due to the poor crossover that companies design/choose to use – so I was very much intrigued to see what the A73 could bring to the market. Let’s get unto the written review. This entry was posted in Audio Reviews and tagged A73, Earphone, Earphones, FIDUE, FIDUE A73, FIDUE A73 earphone, FIDUE A73 earphone review, FIDUE A73 earphones, FIDUE A73 earphones review, FIDUE A73 Review, Review on May 7, 2016 by TotallydubbedHD.